Celery is a tricky vegetable because, unlike other veggies, it doesn’t always give the clearest signs that it's nearing the end of its shelf life. However, there are some recommended guidelines to consider. Fresh, whole celery typically lasts for three to four weeks. Prepackaged celery lasts only for two to three days. You can find these in the fresh produce selection. Sometimes it is chopped as well. Cooked celery has a shelf life of one week. 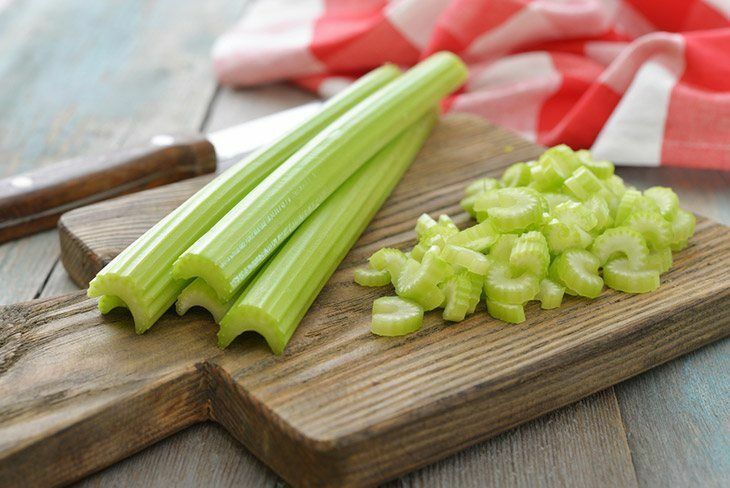 Sliced or chopped celery lasts one to two weeks stored in the refrigerator. Celery can be frozen for six to eight months. This long term option only works well if you blanch the stalks first and use a freezer safe container. However, once defrosted, frozen celery only works well in cooked dishes. There is no definite way to answer how long does celery last. Instead, the answer is based on the storage method. Depending on how you store your celery, it will alter its best used by date. All methods are cold; you can’t leave celery on the counter. 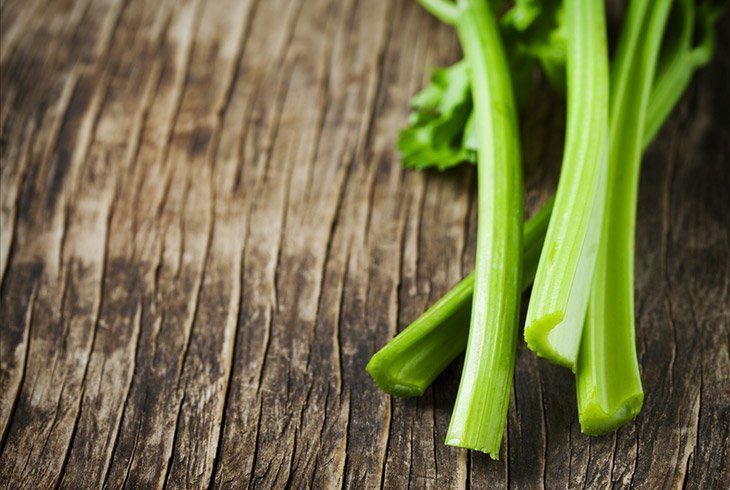 If celery warms up, you will notice it quickly loses its crispness and crunch. Read more tips: How To Store Broccoli For A Longer Time? If you want to maximum the shelf life of celery, you have to make sure that you are properly storing it. Many people recommend storing celery whole, wrapped in a damp paper towel. Then, you wrap that in aluminum foil and store it in the vegetable bin inside of the refrigerator. Another choice is just to store celery in a sealed plastic bag. Plastic containers designed for celery keep them fresh as well. No matter how you wrap and seal celery, you must keep it in the vegetable bin. Via Youtube.com: Use Aluminum Foil to Make Celery Last a Month! Why aluminum foil? Celery goes bad because it releases ethylene, which is a ripening hormone. Foil allows ethylene to escape, whereas plastic holds those hormones inside. It is the most recommended storage tip for celery because it stops celery from overripening and losing crispness. If you are keeping celery for a few weeks, cut off the base and leaves before wrapping it in aluminum foil. Throughout the year, you might stumble across a great sale on celery, especially close to Thanksgiving. It is very easy to freeze celery. You can store it in freezer bags for easy additions to soups and stir fry dishes. Here are the simple instructions. Wash all the stalks thoroughly. Cut the stalks into 1 to 1 ½ inch pieces. Put the chopped pieces of celery into boiling water for three minutes. Then, quickly transfer those pieces into ice cold water. This process is called blanching. The ice water abruptly stops the cooking process. Drain off the extra moisture. There is an awesome trick that can re-crisp celery. Nothing is worse than needing to have celery in your dish only to realize your stalk is starting to get soft and bendable. Wash all of the stalks that you need for the dish. Cut each stalk into strips. Place them into a container of ice water and leave them there. In a few hours, drain out the ice water. The once limp stalks will now be crispy and crunchy celery because the stalks were able to absorb the ice water. You can store these stalks in a container inside of the refrigerator, and they will stay crisp for a few extra days. So, you have whole celery in the refrigerator, but you can’t remember when you purchased it. You have to try to decide if you should use it in your soup recipe. Luckily, there are some ways to determine by looking or feeling it if it is going bad. Fresh celery has light green, firm stalks. If you snap them in half, a loud snap accompanies the action. When you take a bit, the celery has a crunch to it. 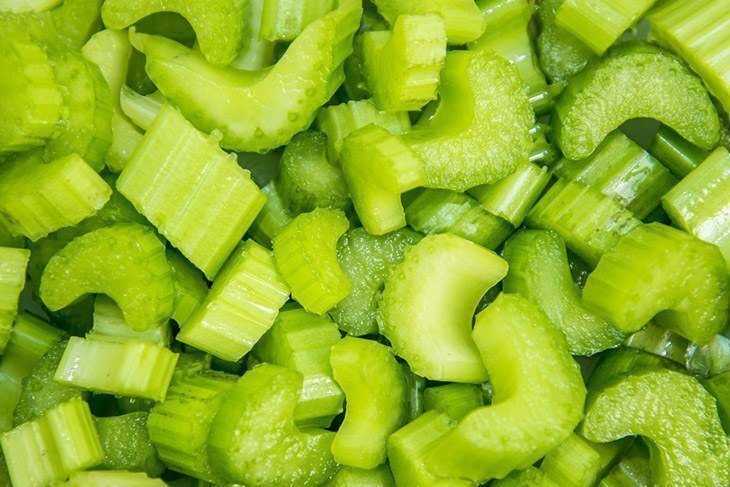 Bad celery is more whitish in color and becomes hollow in the middle, eliminating that famed sound and crunch. 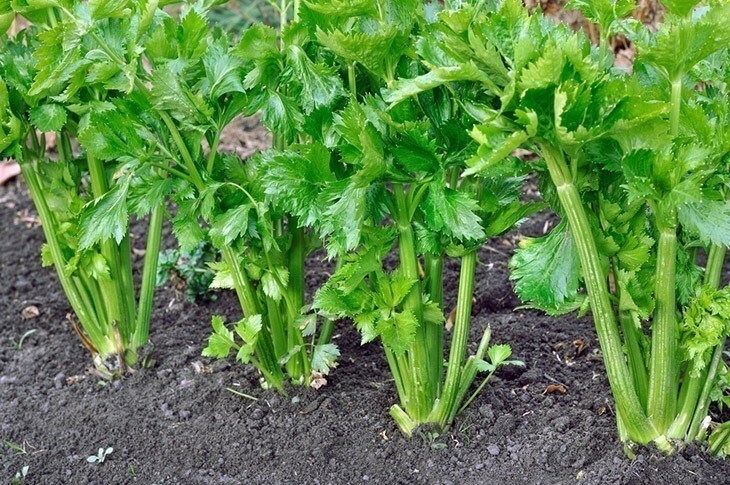 As the celery starts to spoil, the stalks begin to spread out as they become soft and bendable. Via Youtube.com: How to Keep Celery Fresh for 3 Months! When compared to other veggies such as lettuce, celery stays fresh for a longer period. You can typically keep it in its original package if you intend to use it within a week. If you know you won’t use it all within that time fresh, make sure to wrap it in aluminum foil to extend its shelf life. 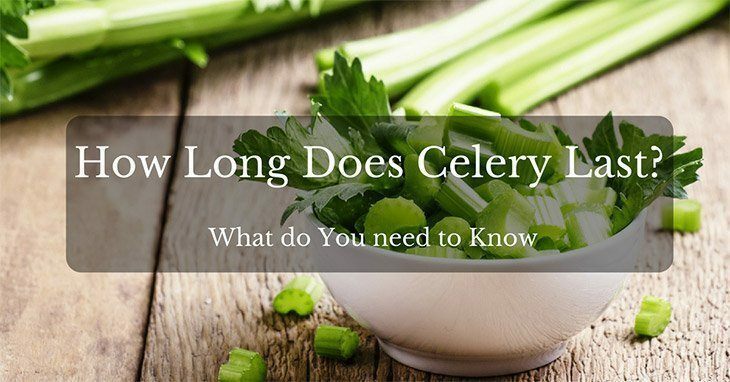 If you are wondering how long does celery last, the answer will vary based on the storage method. Fresh whole celery that you purchase or grow in your garden typically lasts three to four weeks when kept cold in the refrigerator. 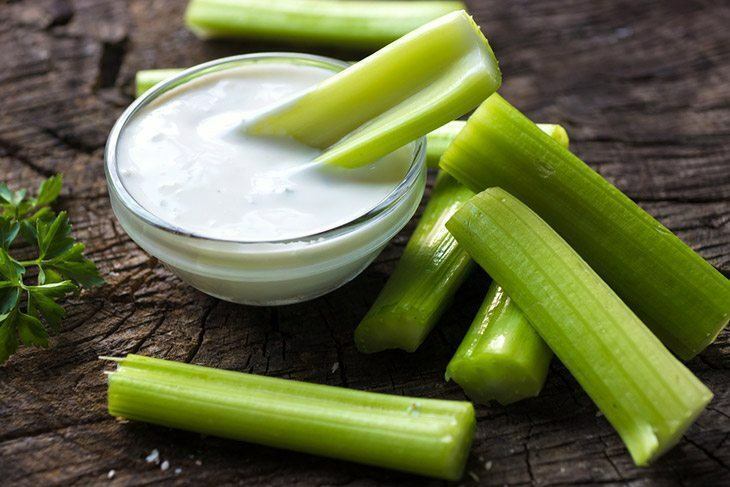 Prepackaged celery only lasts for two to three days, but frozen celery lasts up to eight months! Don’t be afraid to stock up on a good sale now that you know its shelf life. If yes, feel free to share this and leave your comments below!